Useless Loop? Lake Disappointment? Nowhere Else? Discover a selection of oddly-named Australian locations. Located south of Rockhampton lies the town that is today known as Banana. It was established in 1860 and, despite the name’s suggestion, there are no bananas grown here; rather the town was named after the ‘banana-coloured’ bullock that was responsible for herding wild cattle for the local stockman. Upon his death the town was renamed, with a replica of the bull in the town. Neighbouring the town of Singleton, Broke was first reached in 1818 upon route to the wine growing region of Hunter Valley. Named by the Surveyor General, Major Thomas Mitchell, after his English friend Sir Charles Broke Vere. Although the town once became a buzzing region upon receiving land grants in the 1800s, the town today has become a quiet village like it originally was. Surviving as an outstation on the banks of Chinaman Creek in the Keep River National Park, lying just outside of Northern Territory, Bubble Bubble was named after the water that bubbles. Similar to other double named places in Australia (Bungle Bungles, Bong Bong, Book Book and Booti Booti), Bubble Bubble is relatively unknown. In 1643, the Royal Mary sailed past the island on Christmas Day with Captain William Mynors naming it Christmas Island. 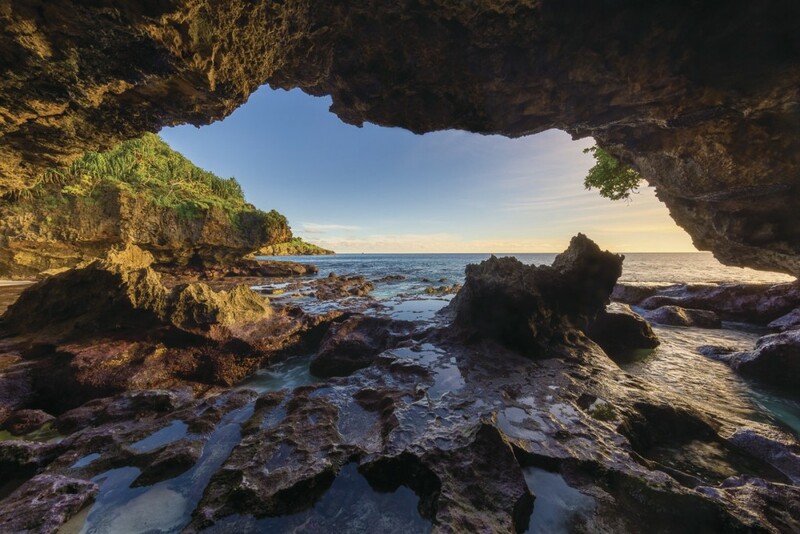 Although this is a beautiful island offering an array of opportunities for visitors to explore the National Park, Christmas Island has also become known as the home of Australia’s detention centre for illegal immigrants since the late 1980s. 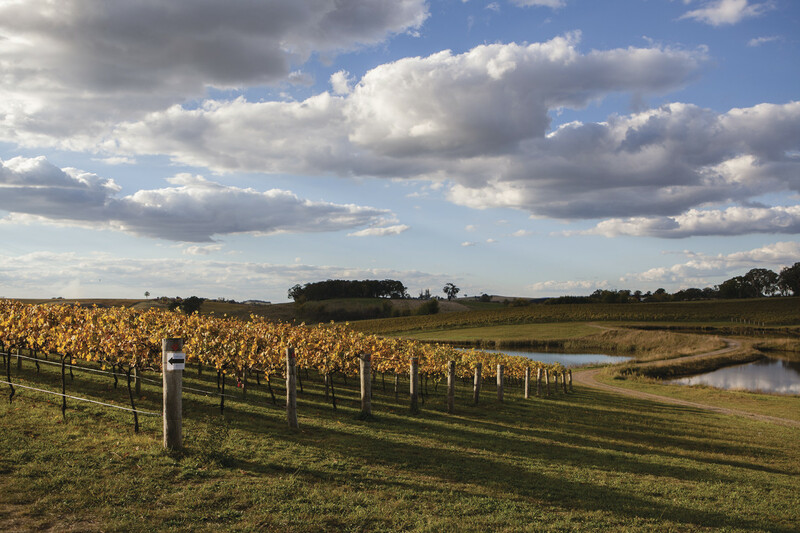 Often described as a village, the agricultural town of Come By Chance in northern NSW is home to fewer than 200 people. Named after William Colless’ chance winning of the land lottery, despite many others already holding dibs on the land, he thought it to be entirely ‘come by chance’. Immortalised in a poem by Banjo Patterson, this town has also become home to a popular annual picnic race meeting. Lying in Western Australia, explorer Frank Hann stumbled upon it in 1903, climbing to the top to find no water, only disappointment. Naming it after the sheer disappointment of the hill in the middle of nowhere, the closest town to Disappointment Hill, Laverton, is over 100 kilometres away. A quaint seaside holiday village on Pirates Bay, near Port Arthur Historic Site, Doo Town holds a sense of humour and character, after Hobart architect Eric Round named his shack ‘Doo I’ in 1935. 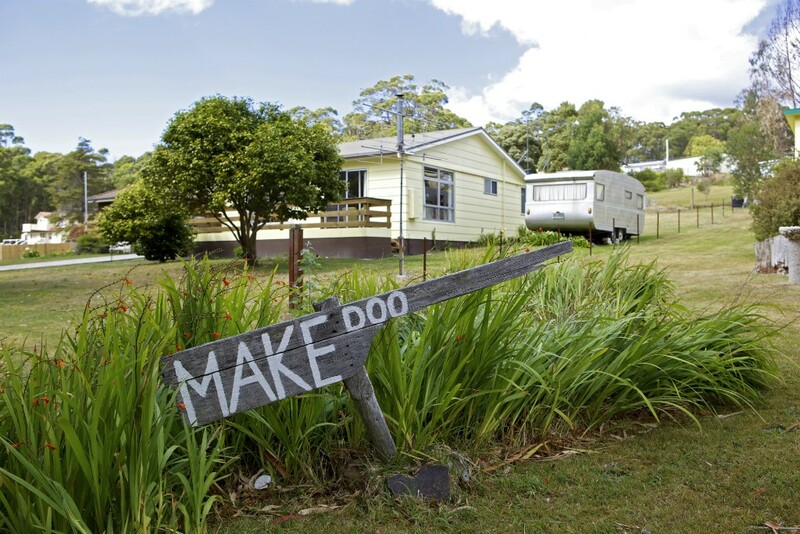 Quickly catching on, most of the shacks in Doo Town have ‘Doo’ names, including Doo-All, Doo Drop In, Doodle Doo, Doo Little, Doo Me, Doo Nothing, Doo Us, Gunadoo, Just Doo It, Love Me Doo, Make Doo, Rum Doo, This Will Doo, Wee Doo and Xanadoo. Previously known as South Deep Bay, and renamed Eggs and Bacon Bay after the wildflowers that lie along the shores (wild eggs and bacon flowers from the pea family). Falsely rumoured to be the place that the Governor’s wife, Lady Jane Franklin, enjoyed eggs and bacon in the 18th century. However, more recently PETA has proposed the bay’s name to be changed to a more vegan-friendly name. The beautiful and isolated 16 kilometre stretch, Foul Bay gained its name after explorer Matthew Flinders couldn’t find a place to anchor the HMS Investigator. The bay today is just down the road from Tiddy Widdy Beach, offering great fishing and campsite grounds with guaranteed water views. Lake Disappointment seems to be the original disappointment in Western Australia when explorer Frank Hann noticed creeks in an area that flowed inland. In following them in 1897, he expected to find a large fresh water lake; however, he came upon a large salt lake in a remote area stretching 160 kilometres. Upon naming it Lake Disappointment (also known as Kumpupirntily), this lake is typically dry, except for flooding during the wet seasons, and lies on the northern side of the Little Sandy Desert. Originally named Buchfelde, the locals wanted to distance themselves from the German origins in fighting for the Mother Country in World War I. During this time most German names in Australia were abandoned; however, when renaming the town, they couldn’t decide between Waterloo or Woolloomooloo. So, they went for both! The small community of rich farmland and narrow lanes, was originally named after the main road from Barrington ended up on a farmer’s paddock and ‘presumably went nowhere else.’ Today, the road continues on through to places, including Paradise and Promised Land. Surprisingly, Orange grows an abundance of apples and pears in the Central West region of NSW. Originally known as a convict settlement, Blackman’s Swamp, this settlement was proclaimed a village and named in honour of Prince William of Orange in 1846. Since then, Orange has become a well known fruit growing district, however, it is sadly too cool for oranges to grow. In the 17th century, Dutch sailor William Dampier landed along the coast of Western Australia naming one part of the area Hopeless Reach. Following this, two French explorers were blocked from the harbour’s entrance, proclaiming it as Useless Inlet. Today, the area is part of an untouched wilderness environment; alongside the Useless Loop that is a company town – closed to the public – operated by Japanese company Mitsui Salt producing 1.6 million tonnes of crystal clear salt every year.